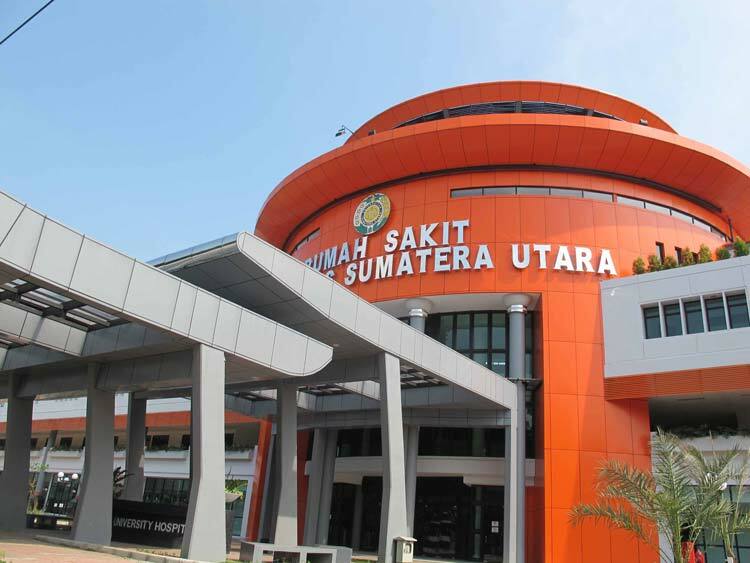 Universitas Sumatera Utara (USU), which is located in Medan, was officially established in 1957. However, the Faculty of Medicine started its operation in 1952. Currently there are 11 faculties in this university offering more than 100 programmes at various levels. 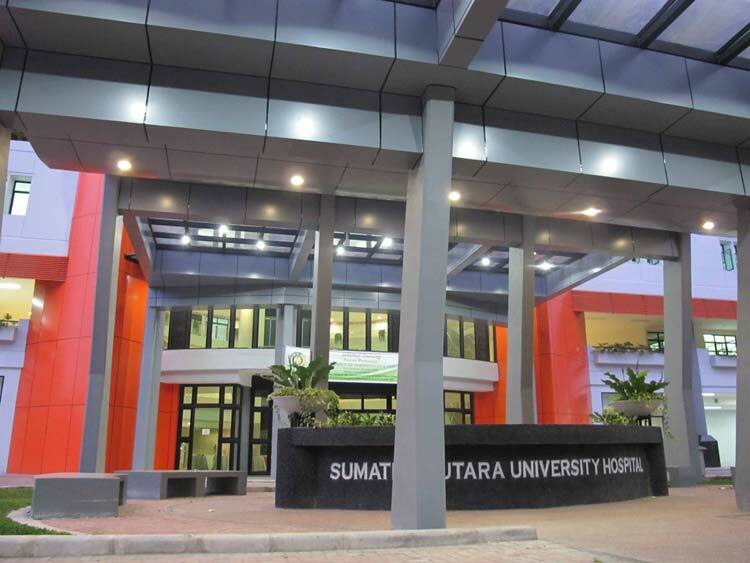 USU’s degrees in medicine and dentistry are recognised by relevant authorities in Malaysia. 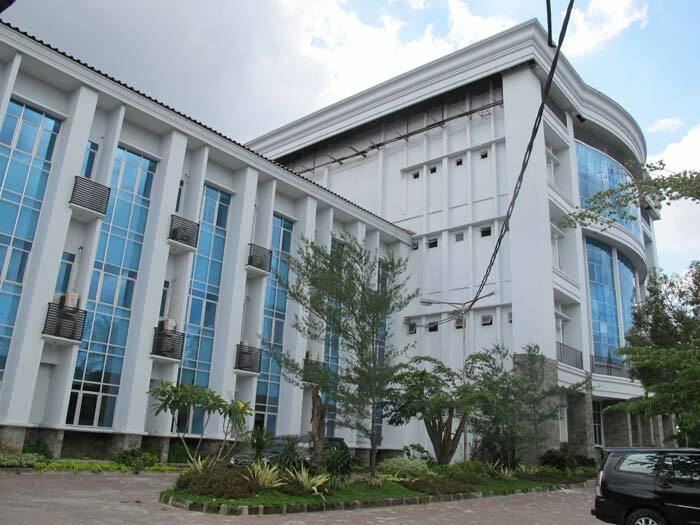 The Faculty of Medicine in USU is considered as one of the well equipped medical faculty in Indonesia with more than 30 departments. 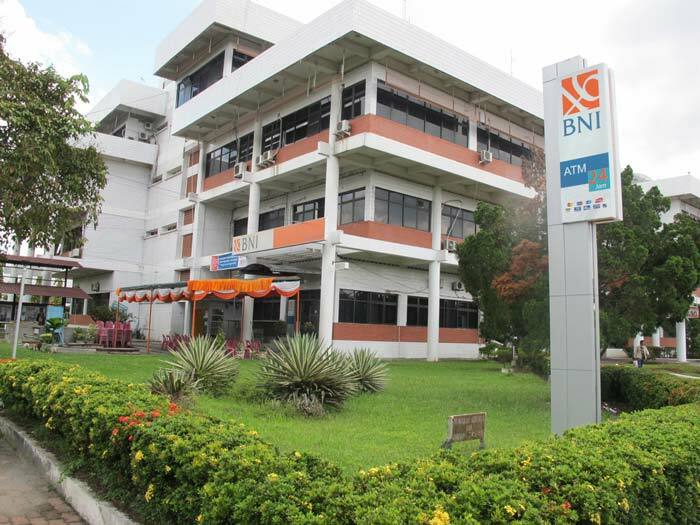 USU as it is known widely is situated on a 120Ha land about 6 km from the centre of Medan. The university offers various programmes at diploma, degree, masters and doctorate levels. Currently there are more than 32,000 students pursuing various courses at different levels in this university. • Town area • Medan is populated by many Chinese & Indians. • The faculty of medicine in USU has expanded extensively in the last 50 years. Currently there are 30 departments in this faculty including 4 specialist training centres. 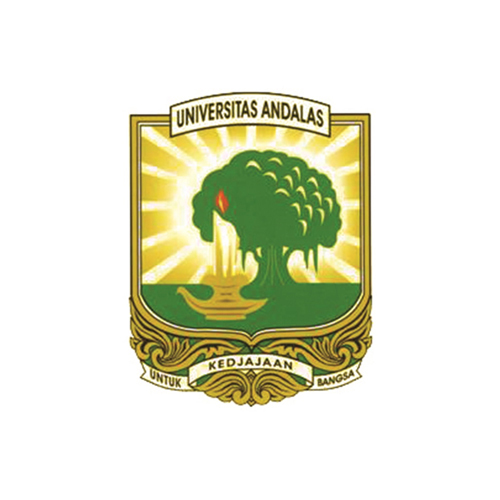 Andalas University, the oldest university outside Java and the fourth oldest in Indonesia, was established by the Decree of the Minister of Culture and Education on December 23rd, 1955. 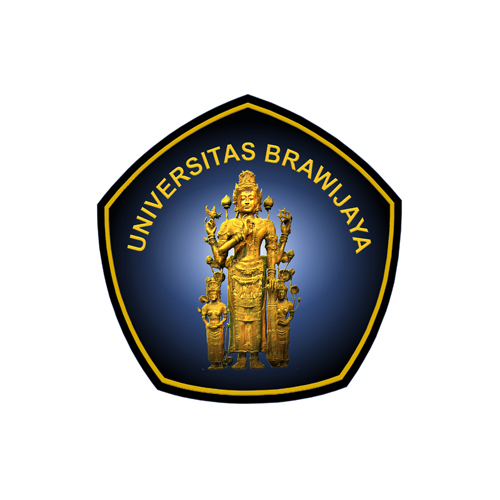 Brawijaya University is located in the city of Malang, East Java, Indonesia. 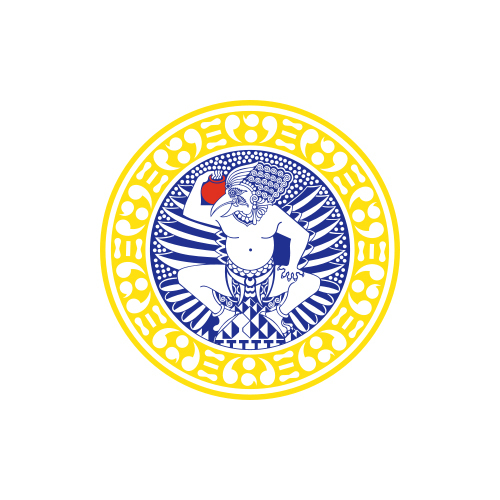 From 1957 to 1963, Brawijaya University was in embryonic stage, and was known as Kotapradja Malang University. 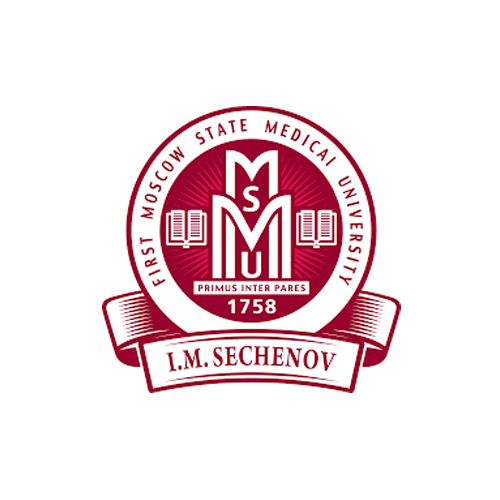 First Moscow State Medical University, formerly known as Moscow Medical Academy (MMA), named after outstanding Russian scientist – Ivan M.